philanthropists and other financial and support resources with Integrative Health projects worldwide. RANA (Red de Ayuda a Niños Abusados) is a Spanish non-profit organization established in 2005 and based in the Balearic Islands of Spain (Mallorca, Ibiza, Menorca and Formentera) in the Mediterranean Sea. Its mission is the prevention and treatment of child sexual abuse via awareness campaigns, educational programs and outreach activities. The Children’s Oral Health and Nutrition Project is a collaboration among universities, NGOs, Ministries of Health and businesses to improve children’s health and educational potential through early promotion of nutrition and oral health. The innovative combination of low-cost and effective interventions—health education, toothbrushes, toothpaste, and dental application of fluoride varnish—provides children (from birth through age six) and their families, with measurable positive outcomes. The project began in 2004, and currently operates in El Salvador, Honduras, Ecuador, Peru, Vietnam, Nepal, India, and Kenya. A common saying in Spain involves the phrase “4 things” (“4 cosas”). For instance, a friend may invite you to dinner, saying, “I want to show you 4 things in my house.” Or, “Let’s go shopping. I need to buy 4 things.” The number of things usually is not 4, but that is the saying.  In November 2015, International Integrators began working with local citizens to start a new project on the island of Mallorca with the intention of expanding throughout Spain. 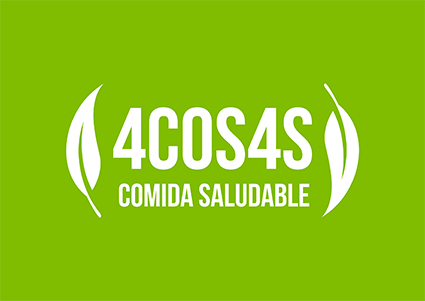 The main objective of the project is to invite restaurants to add “4 things” (“4 cosas”) to their menus whose ingredients are whole food, plant-based and do not include any animal products and at most a small amount of refined products such as oil and salt. This will allow people who eat this way, within the venue of a regular restaurant, to enjoy food that makes them happy, while their companions order whatever foods make them happy. It also invites restaurant patrons and staff to become more consciousness concerning the benefits of a whole food, plant-based lifestyle.